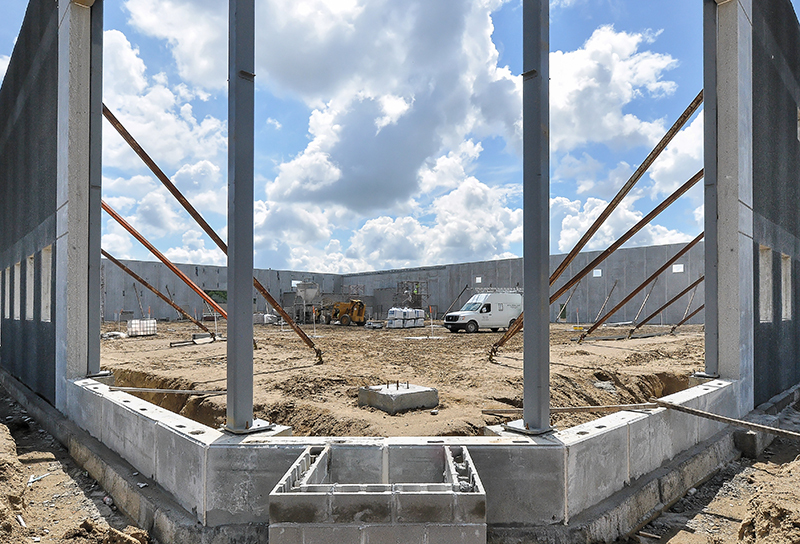 The new P&F Machining building located off Hwy 101 in Otsego is off to a great start. President of Arrow Companies, Chad Weeks, says he is very happy with how the project is progressing. He said the project is on track to be completed this December. The pre-cast panels are up and the utilities are now all in. The next step is to install structural steel at the end of July. Check out our latest video to see the progress over the last few weeks!!! Arrow Companies completed the Waterfront Commons III building in mid-December. 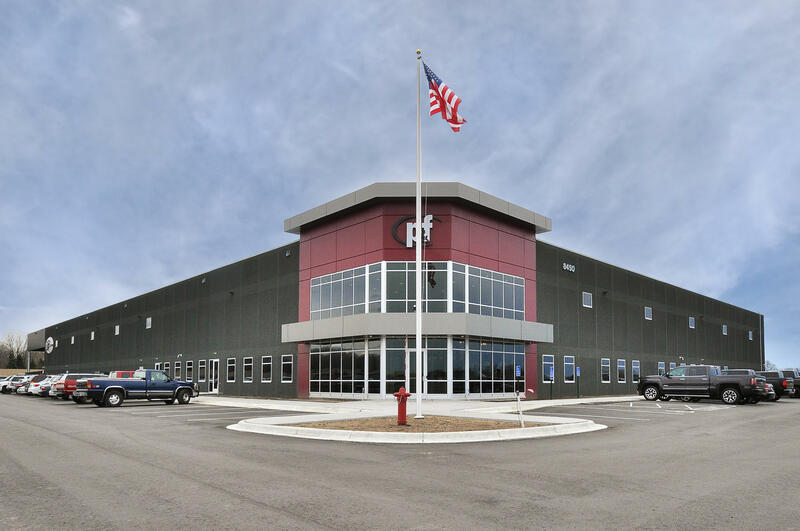 This building is located at 9000 Quantrelle Ave in Otsego, MN. 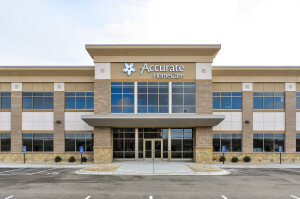 This 32,244 SF two story office building is the new Headquarters for Accurate Home Care. This beautiful building has features such as; two reception areas, education/training center, fitness/yoga rooms, two fully equipped break rooms, relaxing wellness rooms, beautiful conference rooms, open cubical work areas and many more. Check out the video below to view pictures of the building!!! Established in 2004, Arrow Companies is a full-service commercial real estate firm providing leasing & brokerage, residential buying & selling, tenant representation, development & construction, and property management services to the Minneapolis-St Paul Metro area. Arrow Companies is all about combining things, whether it’s our blend of small-business customer service with big-business projects or our mix of commercial, residential and construction capabilities. Our company itself is a combination of Arrow Real Estate Corporation and Arrow Contracting, Inc. In the spirit of combination, our beautiful new website joins user-friendly navigation with responsive design, allowing each page to resize and reformat for computers, tablets and smartphones. Whether your business needs an office space or your family needs a home, Arrow can make it happen on-time and on-budget. Based in Maple Grove, our team of Brokers, Realtors and Property Managers offers a wealth of experience, regional market knowledge and excellent customer service skills to ensure your needs are met quickly and easily. 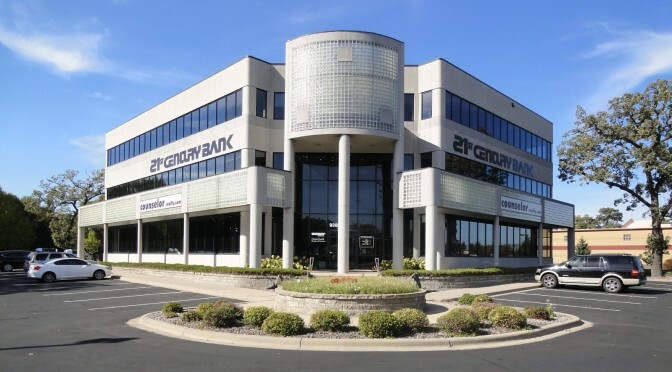 Starting with two brokers back in 2004, selling and leasing office, retail and industrial real estate throughout Minneapolis-St. Paul is still our bread and butter. 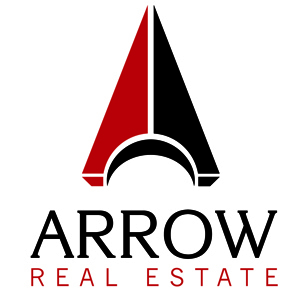 Check out Arrow’s commercial listings page to view our featured properties and view our portfolio page for a list of our sold and leased properties. Our full-service commercial real estate capabilities include Buyer & Seller Tenant Representation, Seller & Landlord Representation and Property Management. For customers looking to buy a home, our Realtors will help you find the right home in the right neighborhood for the right price. For customers looking to sell their home, we will get your listing in front of the appropriate buyers and sold in no time. Check out our residential listings to see the homes we’re currently selling. As the final piece to Arrow Companies’ puzzle, we offer general contracting from land development to tenant improvements to build-to-suit construction. Check out our current and completed contracting projects throughout the Minneapolis-St. Paul Metro area. Still not convinced? Read a few testimonials to hear what our clients have to say about our commercial, residential and construction services. We hope you enjoy our new website and decide to choose Arrow Companies for a bull’s-eye on your next project! Accurate Home Care will soon have a beautiful new headquarters thanks to Arrow Companies’ contracting team! Construction is nearly complete at Waterfront Commons III, the new 32,244-square-foot, two-story office building located at 9000 Quantrelle Ave in Otsego. 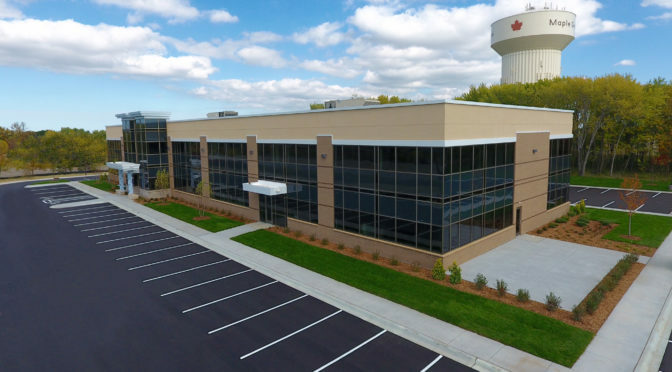 The new building will serve as the corporate headquarters and Central Minnesota Region office for Accurate Home Care. Cliff added that construction could be finished in about a month. “Drywall has been completed on the first floor and taping has begun. We believe the building should be completed by mid-December,” Cliff said. 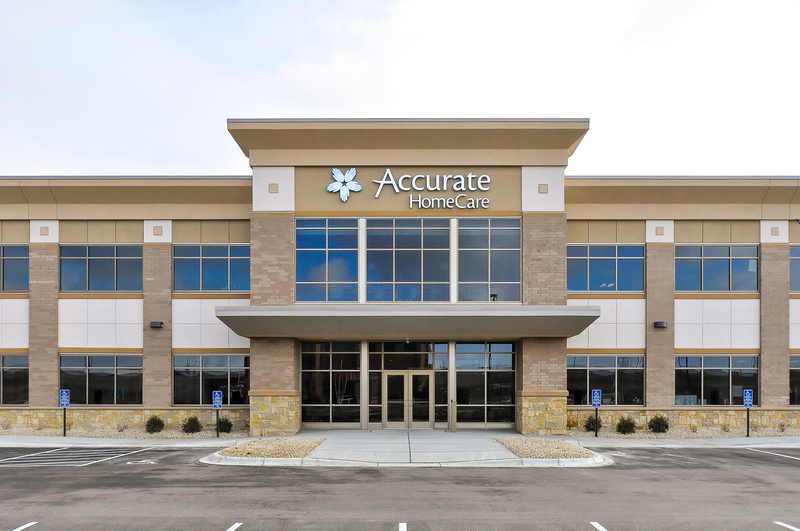 Founded in 2002, Accurate Home Care provides round-the-clock, long-term care to patients of all ages and care requirements. Established in 2004, Arrow Companies is a full-service commercial real estate firm providing leasing & brokerage, residential property, tenant representation, development, construction, and property management services to the Minneapolis-St Paul Metro area.